1. 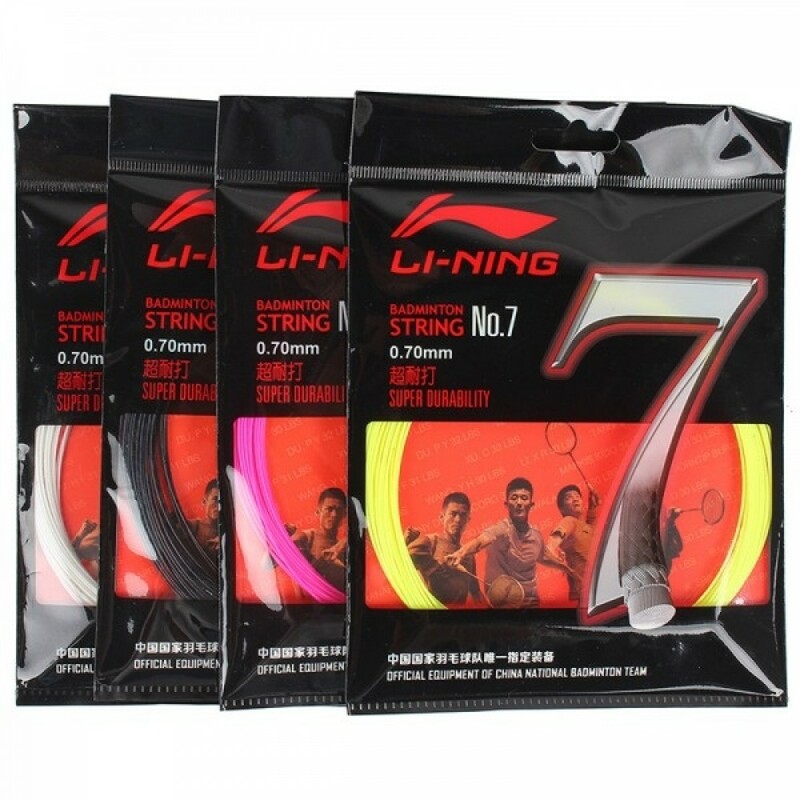 Using heat-resistant & high intensity fabric for both inner and outer to make it super durable. 2. 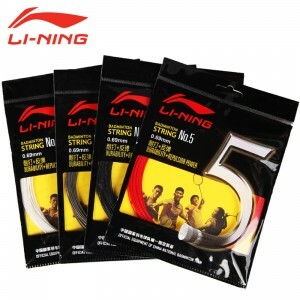 Li-Ning's unique Deep-Re-Dipping technology improves the durability dramatically and prevents tension loosing at the same time. 3. 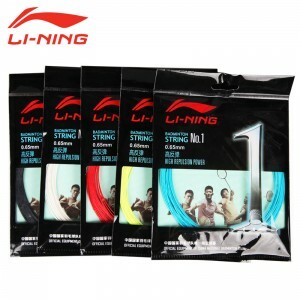 Li-Ning's special hit-absorbing coating provides fantastic hitting feeling. Tailor made for Cai Yun; Li Xuerui; Wang xiaoli.